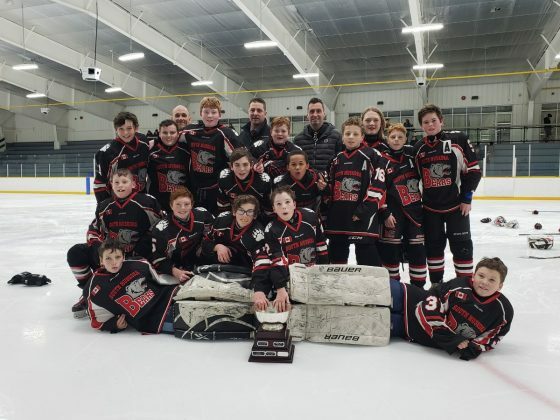 It was a good weekend for the South Muskoka Bears Minor Hockey Association as four different teams won tournaments across the province. The Castle Peak Retirement Residence Atom Rep Bears, the Cavalcade Bantam Rep Bears, the NorStar Novice Rep Bears and the Fowler Pee Wee Rep Bears all showed up this weekend to take gold at their events. 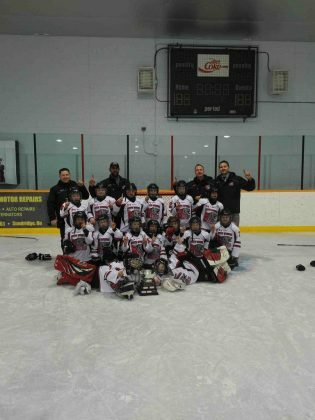 The Castle Peak Retirement Residence Atom Rep Bears took home gold at the Peterborough Liftlock Tournament, which ran from Jan. 10 to Jan. 14. 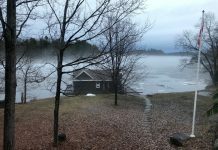 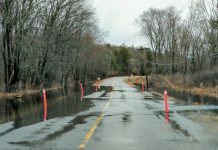 The Cavalcade Bantam Rep Bears won the title of 2018/2019 Muskoka/Parry Sound Bantam “A” Champs after beating the Huntsville Otters 6-1 on Jan. 13 in Bracebridge. 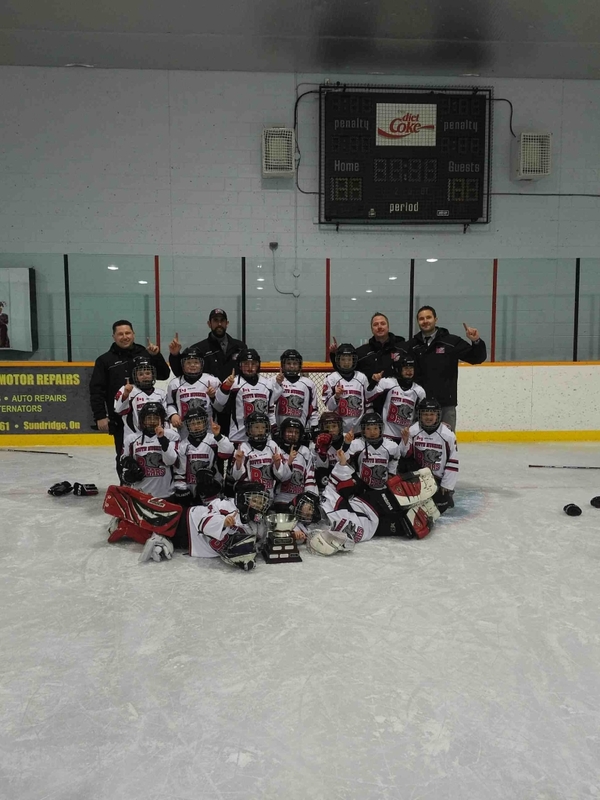 The NorStar Novice Rep Bears became this year’s Muskoka/Parry Sound Novice “A” Champs after defeating the Huntsville Otters 3-0 to take home gold on Jan. 13 in Sundridge. The championship adds to a string of victories for the NorStar Novices after winning a home tournament in December and taking silver in Niagara in early January. 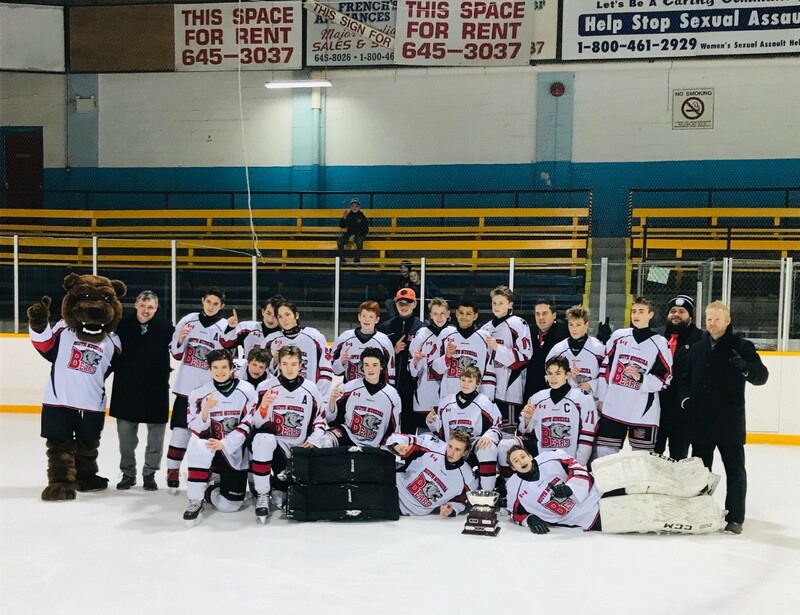 The Fowler Pee Wee Rep Bears also became Muskoka/Parry Sound Champs after beating the Huntsville Otters 5-1 on Jan. 12 in Parry Sound. 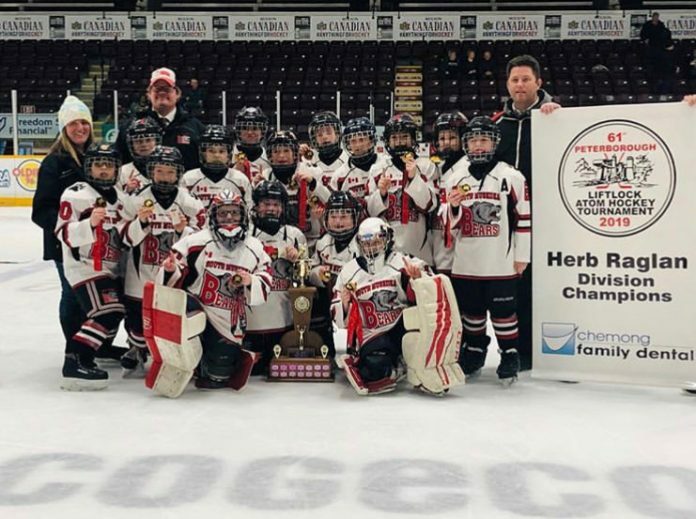 The South Muskoka Fowler Peewee Bears also won the ‘A’ championship in the Muskoka/Parry Sound hockey league this past weekend.